The Oric-1 was an 8 bit micro from 1983 produced by Oric Products International Ltd and Tangerine Computer Systems. Released as a competitor to the Sinclair Spectrum, it never gained the popularity it perhaps deserved, but still gained enough momentum for a strong fan base. Tangerine Computer Systems emerged only a few years after Apple in an attempt to ride on the computer boom of the late 70s and early 80s, along with other fruit & nut based companies such as Acorn, Apricot and Orange Micro. But while we’re more than familiar with the crunchy green fruit, this little orange one seems to have been lost sometime before the 80s were out. Let’s explore why whilst looking at their budget and most famous computer system, the Oric-1. Tangerine weren’t new to the low cost computer game. Their earlier machine, the Microtan 65, released in 1979 was a .75Mhz machine which retailed at just £79.35 in kit form or £90.85 assembled. Unlike Sinclair’s early ZX80 models, the Microtan was aimed more at laboratory use and wasn’t widely available in retail shops, but Paul Johnson who was Tangerine’s sole hardware designer maintains that the Sinclair models, along with others, such as Acorn’s Atom, contain TV-out circuitry which was pioneered on the Microtan. 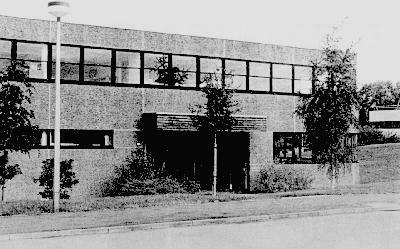 Having seen Sinclair’s success with it’s early machines however, Tangerine neglected their “currently-in-development” Tiger machine, designed to compete in the business computer market, and instead setup a sub company (under the instruction from their main invester, Britsh Car Auctions owner, David Wickins) called Oric Products International Ltd in 1982 to push a home computer line. 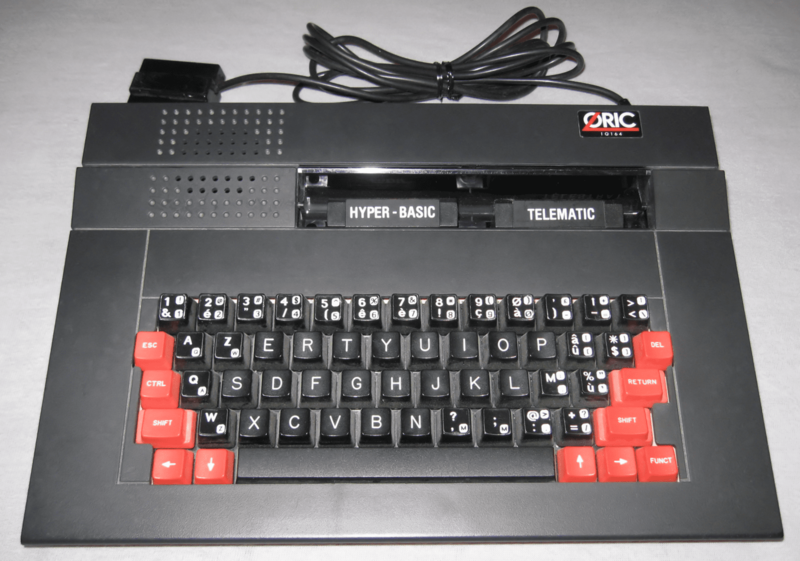 The Oric 1 would become the sub-company’s first machine, with Oric being a partial anagram of the word Micro. Tangerine’s role was then to develop the machine and licence it to the new company, which it charged £100,000 up front and 50p per unit for the first 100,000 sold. The technology was largely based around the original Microtan architecture, with an incorporated ULA utilised. This shrank the amount of individual chips required, similar to how the BBC Micro was shrunk in the Acorn Electron later in this era. 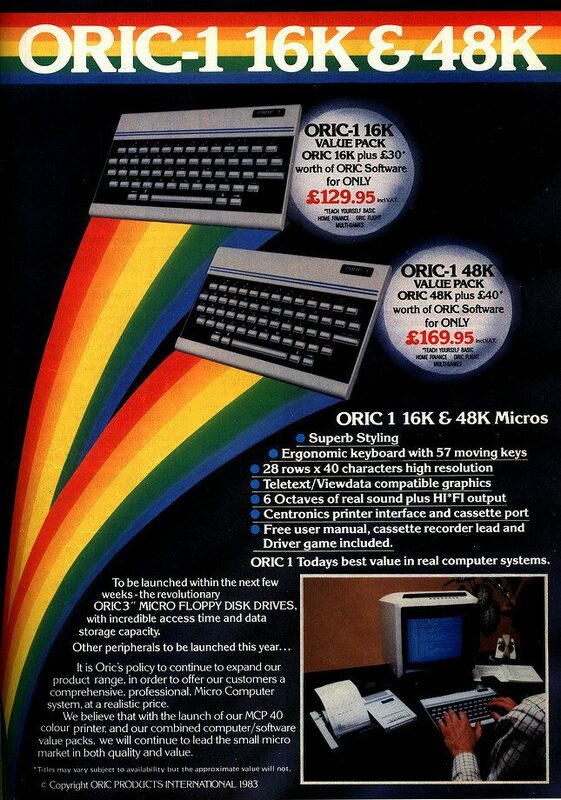 Oric hoped to launch in late 1982, with many buyers opting to purchase, after suffering delays with the shipment of their ordered Sinclair Spectrum models. It’s a sad irony then that the Oric was also late to market, failing on it’s 28 day shipping promise, in much the way Sinclair did. 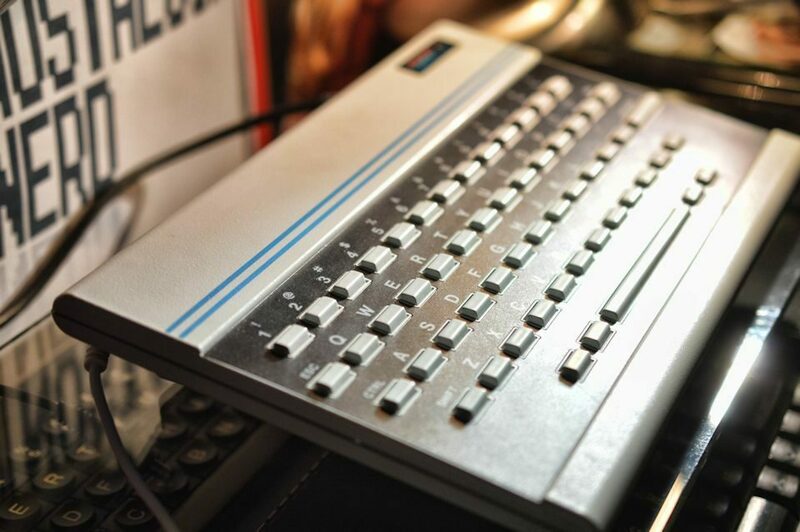 After a few delays, and a scrapping of an additional proposed 32kb model, the machine debuted in early 1983 and Initially sold a reasonable 22,000 units in the United Kingdom, plus an additional 35,000 systems in France, where it was the top selling machine – goes to show how ahead of the curve the UK was at this time – this was thanks in part to the Oric’s RGB output allowing good connectivity on the French SECAM format TVs. Total sales eventually landed at over 160,000. 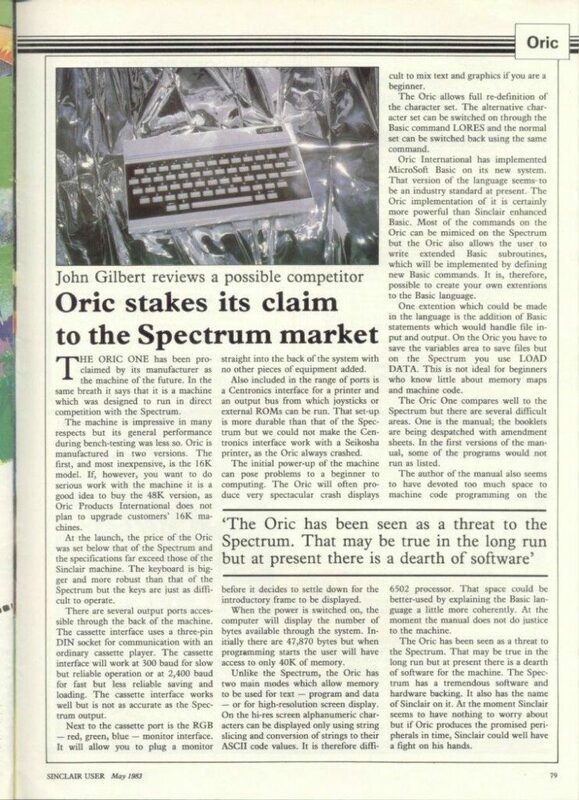 Sadly though, even this combined figure was less than the 350,000 Oric had hoped to sell, and Sinclair’s Spectrum was starting to sell considerably more, boosted by it’s brand name, earlier launch date and better marketing strategy, with Oric sending out unfinished, sometimes broken and undocumented units early to journalists. This led to incorrect report such as the system only having 2 colours in HIRES mode (when in fact it was 8). 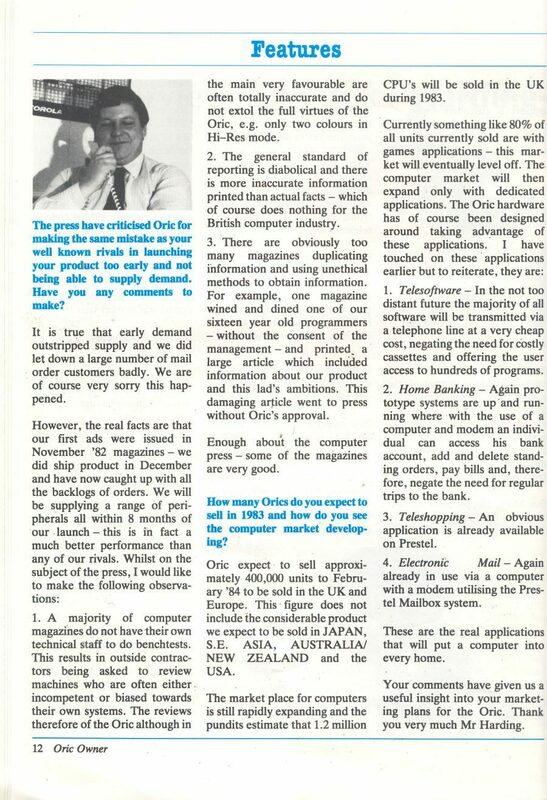 Thankfully, the sales figures would prove good enough for Oric International to later be bought out by Edenspring Investments PLC, and injected with enough cash to produce the Oric-1’s follow up model, The Atmos. The Atmos had an upgraded keyboard and updated ROM, but was otherwise very similar to the Oric-1. Whilst we’re on the subject of the keyboard, I feel I should stress how drastically bad this tic-tac inspired design actually is. If you’ve ever tried typing on a Spectrum, you’ll know it’s a painful and squidgy experience. Oric upped the stakes on that front, and produced a keyboard that’s not only painful, but 20 times harder to hit the actual key you want. At least they had the good grace to give it a proper space bar I suppose. Case wise, the system is about the same size as the Spectrum, featuring 2 go faster stripes and a contrasting approach to colour. Aesthetically, I love it; it’s got something of a timeless quality, a bit like 2001: A Space Odyssey. Housed internally is a MOS 6502A CPU running at 1MHz. 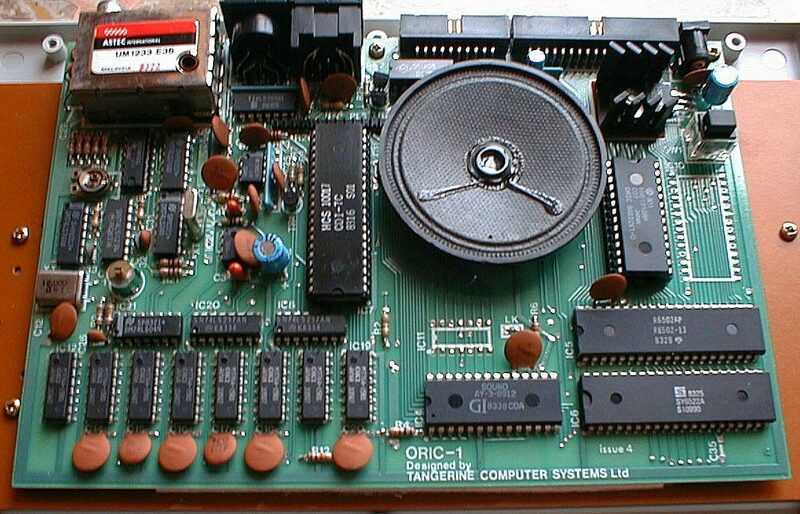 The Oric shipped in either 16kb or 48kb variants to compete with Sinclair’s offerings. The 16kb model was initially priced at £99.95 to undercut the 16kb Spectrum by £30, but manufacturing problems and an inability to turn profit, meant a revised price of £129 for the 16kb and £169 for the 48kb model by May 1983. As cruel fate would have it, this was the same time Sinclair would discount their 16kb models to under £100. 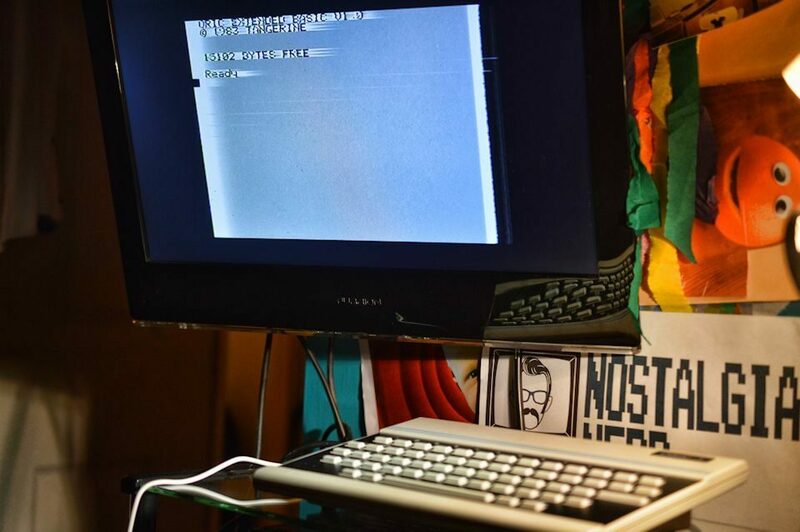 The machines actually had an extra 16kb of RAM, brining the 48kb up to a potential 64kb, but unmodified, the 16kb of ROM housing the operating system and Oric’s BASIC interpreter – Oric Extended BASIC 1.0 – shifted into this high memory space on Bootup. The first machines actually had a major glaring BASIC error where IF THEN ELSE clauses failed to work, unless the first statement after the ELSE was a PRINT function. As Oric BASIC was actually a sub licenced version of Microsoft BASIC, these problems were escalated back to Bill Gates himself who reportedly “got on the case”. Unfortunately, these fixes took a little too long to make them worthwhile. The ROM also contained a bugged error checking routine for recording programs, which meant that sometimes, saved programs would fail to load back in… annoying to say the least, especially if you’d just written 1000 lines of BASIC! Spectrum owners were however, probably jealous to see that a real sound chip was also stowed under the hood… the GI 8912. And, graphically, two modes were available; LORES text mode at 28 rows by 40 characters, and HIRES mode offering 200×240 pixels, with 3 lines of text thrown in at the bottom for good measure. 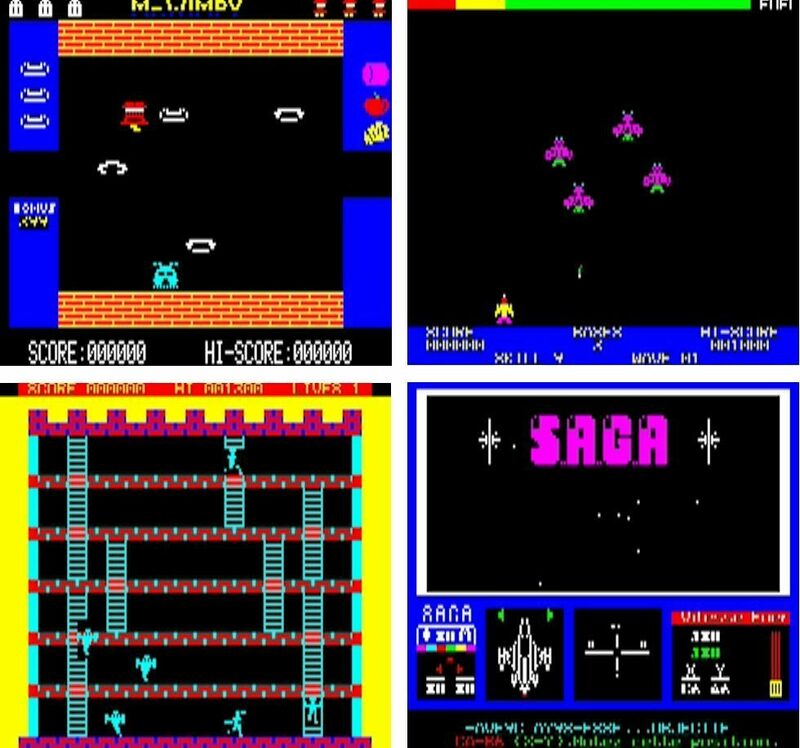 Due to the Oric’s cost cutting design, like the Spectrum, it suffered from colour clash, although whereas the spectrum applied colour in 8 pixel blocks, the Oric could have different colours on different pixel rows. Output wise, this clash of colours, could be emitted on your standard RF, or additionally a luxurious RGB out. The machine also features an expansion bus and your standard tape connectivity. More than 300 games would be released for the Oric-1 over it’s lifespan. Most featuring the typical gawdy colours we’d expect from the era. Sitting somewhere between the Spectrum and the Dragon 32 in terms of aesthetics. Using the keyboard is a pretty shambolic affair, unless you love pressing calculator buttons, and given that the system had no joystick ports, you had to fall back onto an interface to get the most of your Oric gameplay. 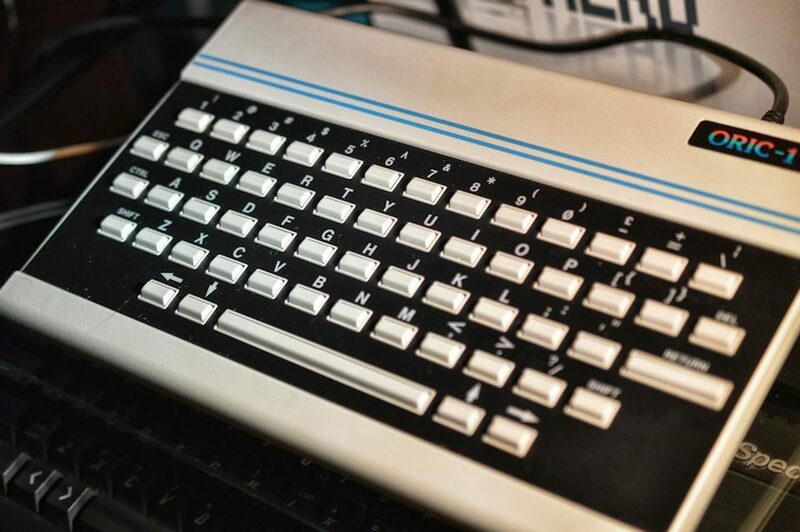 The Oric 1 occasionally charted above the ZX81 and Vic-20 in terms of UK computer sales, but would never touch the success of the Sinclair model it so reached for. On 13th October 1983, Oric’s production factory burnt to the ground. The facility was re-established immediately elsewhere, but this still caused further delays. Only days later a neighbouring warehouse also burst into flames, provoking suspicion that the attacks were arson, with the first attempt being on the wrong factory, and Oric being a sad victim of collateral damage. Later, after Edenspring bailed Oric out in 1984, partly in response to Acorn’s September 1983 stock market success, A budget IBM PC compatible micro, which Oric had been developing was shelved, but this provided enough finance for Oric to continue with the Atmos machine, the Oric’s successor. Oric’s new machine however, was again overshadowed by a new Sinclair product; the QL. Both the Atmos and the QL failed to gain the market share of their earlier machines. 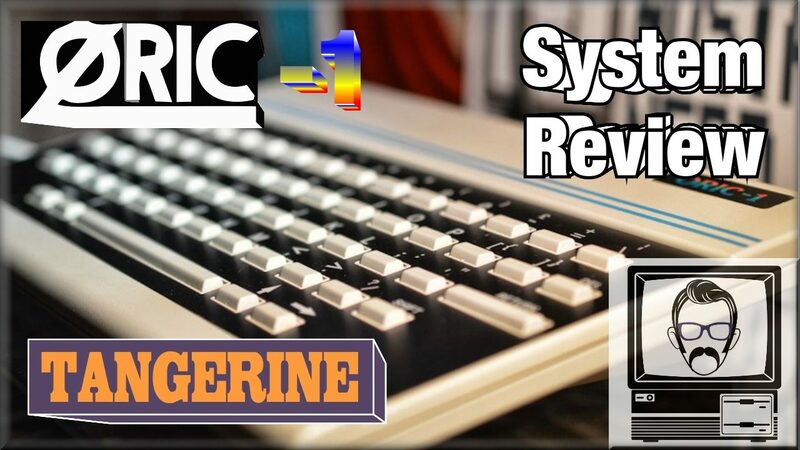 With the Atmos being only a meagre upgrade of the Oric 1, and the QL lacking the backwards compatibility customers demanded. Strangely then, it would seem that a successful machine would have needed to be somewhere in-between the two. Another higher spec’d machine would also follow for Oric; the Stratos, but after it’s release, the company almost immediately folded on 2nd February 1985. The rest we say, is history. A very well put together analysis of ORICS history , a pity really ,it could have been so much better ! The ORIC I mean!